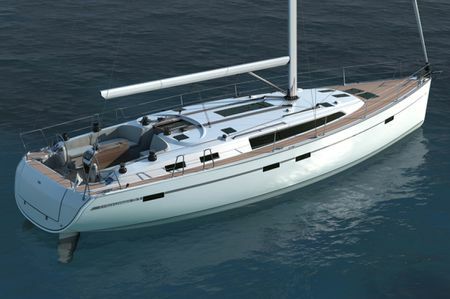 Because we love boats and the accompanying lifestyle, we are able to impart our enthusiasm to our prospective buyers. Promarine is proud to recognize that we have a long list of boat owners who have bought more than one boat from us over the years, and they still continue to source from us. Buying or selling a boat can be an emotional and sometimes stressful exercise – there’s a lot at stake whether you’re buying a 20 or 200 foot vessel. You need to know who you’re dealing with and that they understand your needs, your concerns and most importantly, your dreams. Our professional team at ProMarine is genuinely committed to ensuring you achieve your boating aims, whether you’re a first time buyer or an experienced mariner. 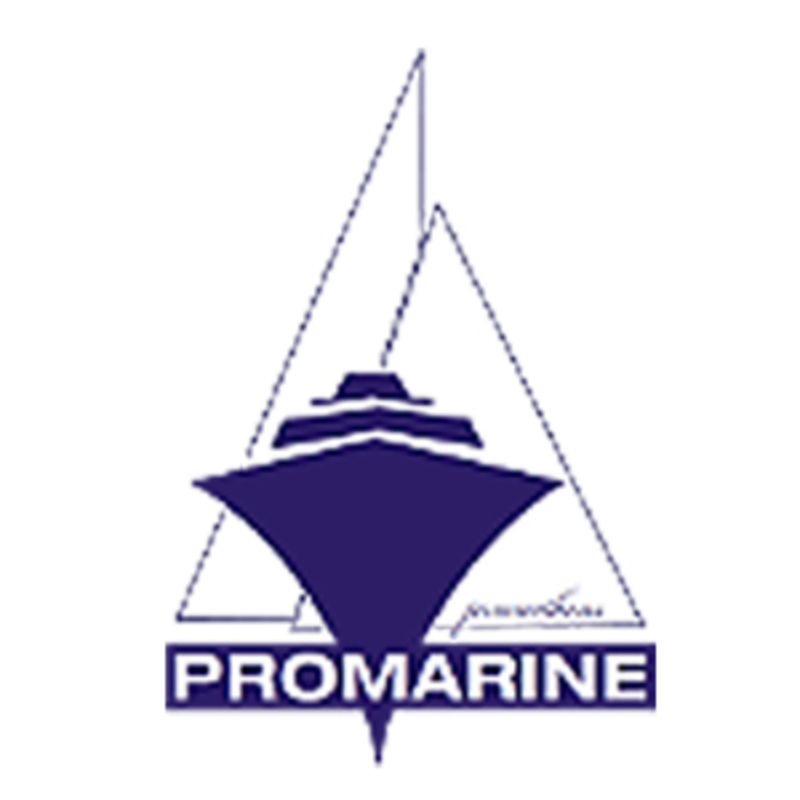 All of ProMarine’s senior staff have extensive boating experience in the Singapore Straits, Malacca Straits, Phuket and Phang Na Bay cruising grounds and the east coast of Malaysia and South China Sea.